A homeless man who allegedly poured bleach into refrigerators and freezers containing ice, beer and frozen seafood at Ralph’s supermarkets in Dana Point, Manhattan Beach and West Hollywood pleaded not guilty Thursday to a federal charge. 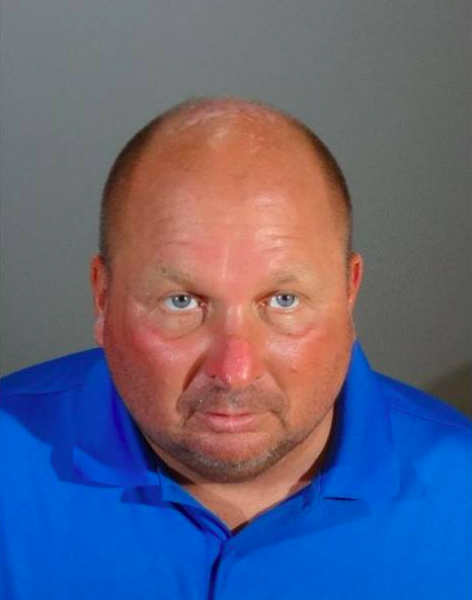 David Clair Lohr, 48, is charged in Los Angeles federal court with tampering with consumer products, a felony carrying a penalty of up to 20 years behind bars. No injuries were reported from six alleged attacks. According to the FBI, the agency was notified by supermarket investigators in Los Angeles about a man seen on videotape in December and January entering markets, grabbing bleach from store shelves and pouring it into freezers that contained packaged consumer products. A six-count indictment filed last month charges Lohr with alleged attacks dating back to April 2016 in a Dana Point market, then resuming last November with attacks in Los Angeles and Manhattan Beach, in December in Manhattan Beach and Redondo Beach and in January in West Hollywood. Lohr was arrested last month by Santa Clara County sheriff’s deputies in Sunnyvale after authorities received a report of a man spreading white powder and hydrogen peroxide on a public bus. The powder was later determined to be salt, federal authorities said. Lohr previously appeared in federal court in Northern California. He is also charged in Orange County and Arizona on similar allegations, officials said. 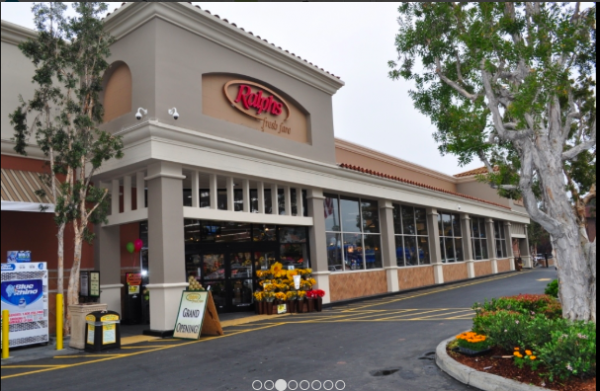 A statement filed by an FBI investigator says that a customer approached an employee at Ralph’s West Hollywood store, which is on La Brea Avenue at Fountain, and complained that a two-pound bag of frozen shrimp smelled like shrimp. The employee found a bottle of Clorox bleach laying on the floor next to the freezer where the shrimp was stored. According to the statement, between 20 and 30 bags of shrimp had been contaminated by the bleach and had to be destroyed. The FBI agent wrote that surveillance footage showed a man who looked like Lohr in the store at the time. Lohr is believed to have most recently lived as a transient in short- term lodging throughout the state and has been known to use public transportation to move between cities, according to the FBI. Earlier this month, a federal magistrate judge in Los Angeles ruled that Lohr could not be released pending trial due to danger to the community and risk of flight. Mind you that I am in no way justifying the homeless man’s actions but, please do consider the many instances of the Police pouring bleach on food intended to feed the homeless! I have worked with Food Not Bombs in the past to feed the homeless and others in need, only to have our resources destroyed and our volunteers attacked. Even here in West Hollywood the Greater West Hollywood Food Coalition has been harassed by the authorities for providing assistance to the homeless. Too bad Weho hadn’t supplied him free access to showers (to wipe the bleach off his hands) and subsidized housing nicer than mine!